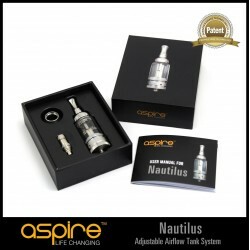 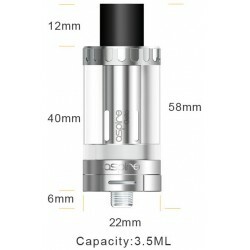 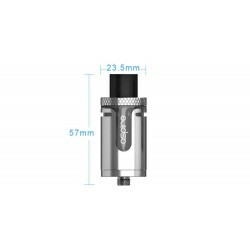 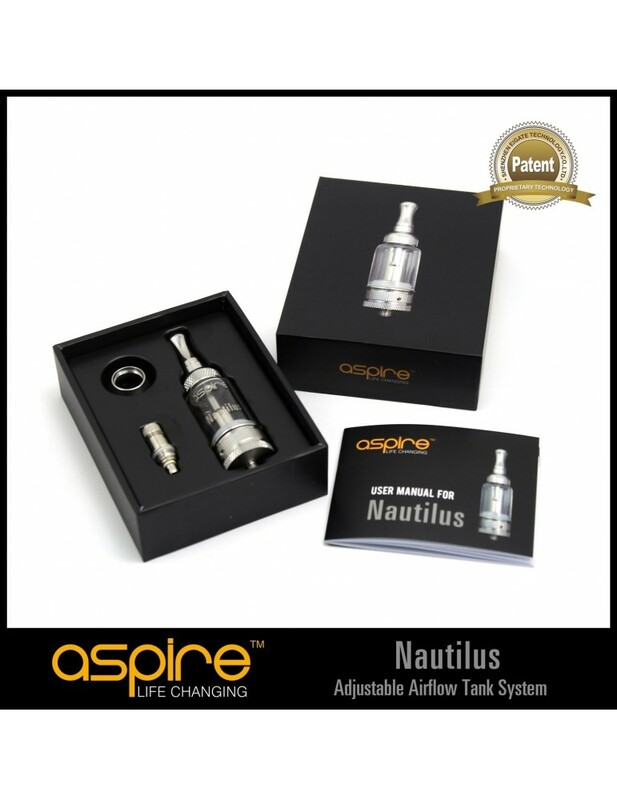 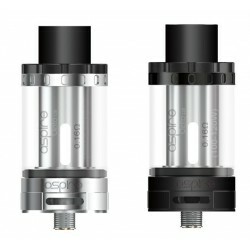 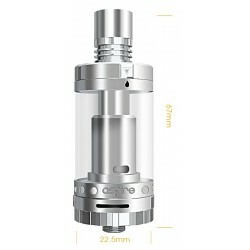 Nautilus Exploded clearo pyrex tank with 5ml capacity. 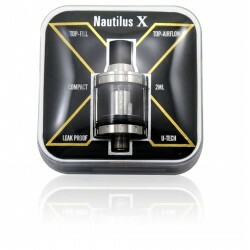 1 user manual in english. 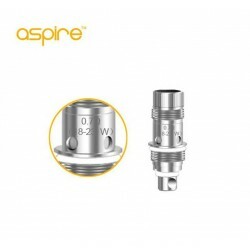 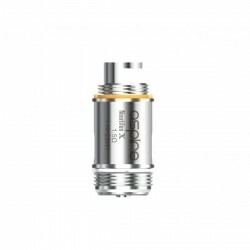 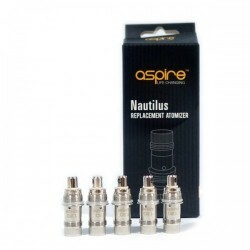 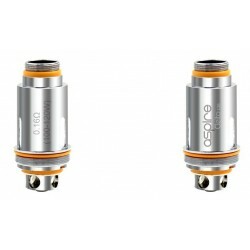 Spare coil for Aspire Nautilus X. 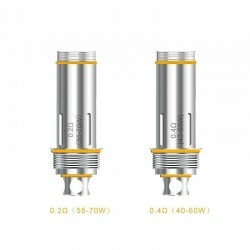 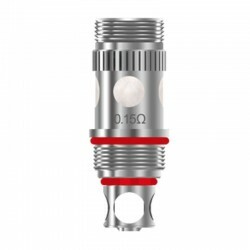 Resistance value: 1.8 ohm (12-16W); 1.5 ohm (14-20W). 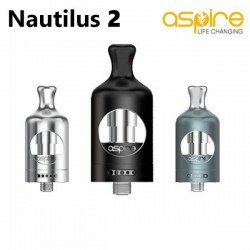 Price reffers to 1 (one) piece.